Contact Us Today! 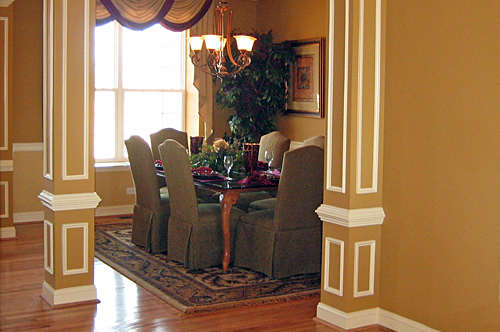 Click or Call (856) 787-0300 to Schedule a FREE Estimate Today! 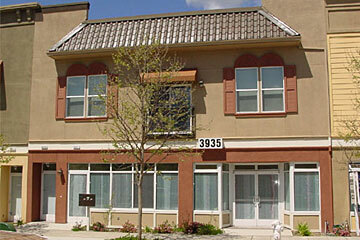 We offer a wide array of services for both the interior and exterior of your home. For a list of all of our available services click on the picture above. From Car Dealerships and restaurants to retail and office interiors, we are staffed to suit any of your painting needs. Deciding on your colors can be a very stressful process. 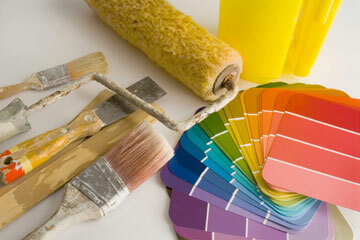 Work with a professional to help you understand what colors will compliment your home.